The WPT National china main event was played at MGM Grand Sanya and it was a big success where total 882 poker players participated to the main event to win their share of $1.4 million prize pool. Now the world poker tour has announced their detailed schedule for the WPT national Philippines. The tournament would be held at Solaire Resort & Casino from January 2 to January 8 of the year 2016. 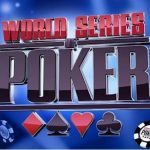 The tournament will see some very good events such as a $1,650 buy in WPT National Main event and well as a $200,000 buy in a super high roller. The poker festival will be kick started at January 2nd with a buy in of $275 which has a guaranteed $50,000 cash pool prize for the poker king cup event. 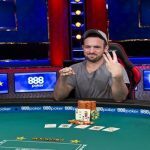 The January 3rd will see a booster of $200,000, buy in high roller. The event of high roller will be played for two days. The main authority of Poker King Club Mr. Winfred Yu told in a press release, that this year is going to be hugh for us. We are fully prepared to welcome the world’s biggest poker tournament. I’m pretty sure that the WPT national Philippines would see a great success. 2nd January: – Event#1, POKER KING CUP, $50,000 No Limit Hold’em, Buy in is $275. 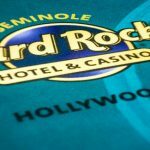 3rd January: – Event#2, DEEP STACK, No Limit Hold’em where buy in is $330. 4th January: – Event#5, WPT Main event, No Limit Hold’em the buy in is $1650(day 1A) One entry per registrants only. 5th January:-Event#5, WPT national Main event of buy in $1,650. (Day 1 B). 7 January: – Event#5, WPT main event, No Limit Hold’em ( Day 3) of the tournament. 8th January: – Final Day of WPT main event No Limit Hold’em. For more details and schedules about this particular poker festival you can take a look at world poker tour website. Here at real poker online, we try to give you every detail related to online poker. 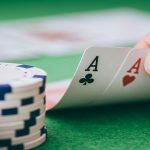 Either you a newbie or an expert online poker player you can check out top 50 poker latest poker news here at this site only. It will surely help you to become a pro poker player. 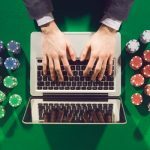 Read more, practice more and you will feel the difference being a real money poker player.